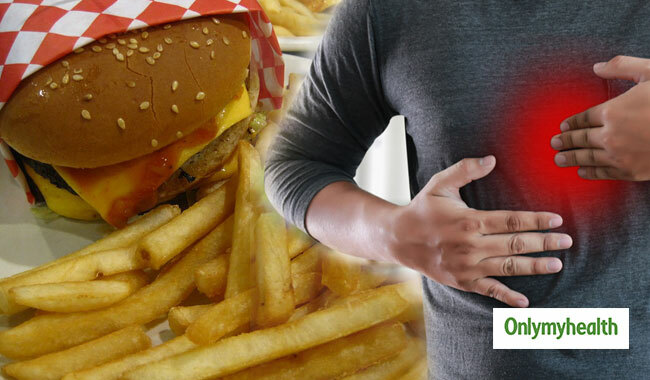 Eating large meals or lying down right after a meal causes acidity. So does being overweight or obese and snacking at bedtime. 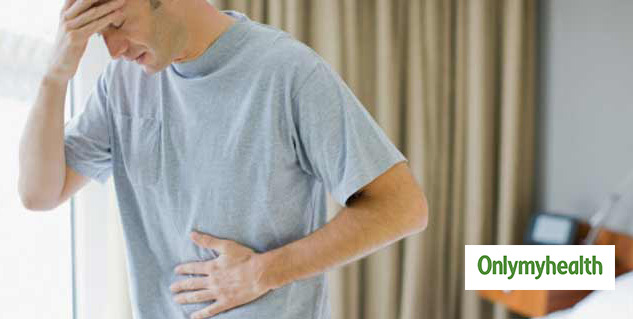 Heartburn is the most common symptom of acid reflux. When having acidity, one must avoid eating citrus spicy or fatty foods. 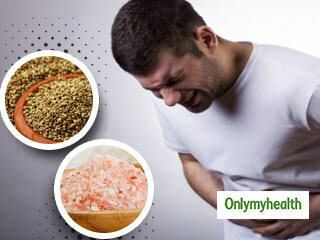 All of us at some point or the other in our life have suffered from acidity problems. Acidity has many faces and all of them are discomforting. 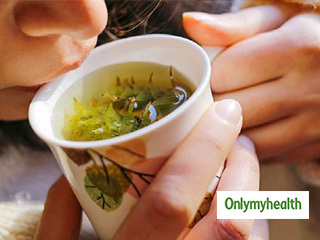 It may come in middle of the night in the form of coughing and choking or perhaps at work as a sudden burning sensation, incessant pain in your chest at office after a huge, greasy meal. When acid from the stomach leaks up into the gullet (oesophagus) i.e. excessive secretion of acids by the gastric glands of stomach, the condition is known as acid reflux, commonly called acidity. it can cause heartburns and stomach pain. If acid reflux symptoms happen more than twice a week, you have acid reflux disease, also known as gastroesophageal reflux disease (GERD). 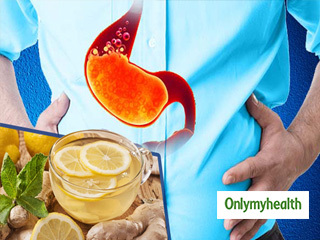 Unhealthy lifestyle choices is the main cause for acidity. Consumption of certain food items can increase the problem. Heartburn- A burning pain or discomfort that may move from your stomach to your abdomen or chest is known as heart burn. It is the most common symptom if you have acidity. The pain can also move into your throat. Despite its name, heartburn doesn't affect your heart. Chest Pain- Chest pain, which occurs because stomach acid is splashing into the oesophagus, is a classic acid reflux symptom. But the pain can last longer and be more intense than expected. You can never ignore chest pain, especially if it gets worse when you exercise or exert yourself. Regurgitation- Another common symptom of acid reflux is regurgitation, or the sensation of acid backing up into your throat or mouth. Regurgitation can produce a sour or bitter taste, and you may experience a "wet burp" or even vomit some contents of your stomach. Pain Worsening at Rest- The acid that is supposed to stay in your stomach is more likely to escape into your oesophagus when you lie down or bend over, causing heartburn. Pain after Meal- Pain that sets in right after a meal—especially a big meal—often means the stomach is overloaded and its contents have nowhere to go but up. But you may be able to prevent this without taking medication. When experiencing acidity, stronger medications should be taken with care, as they can cause side effects. And remember always contact your doctor if you are experiencing chronic and severe symptoms of acid reflux. 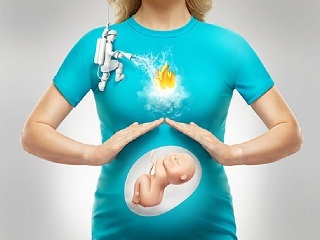 Read more articles on Acidity.